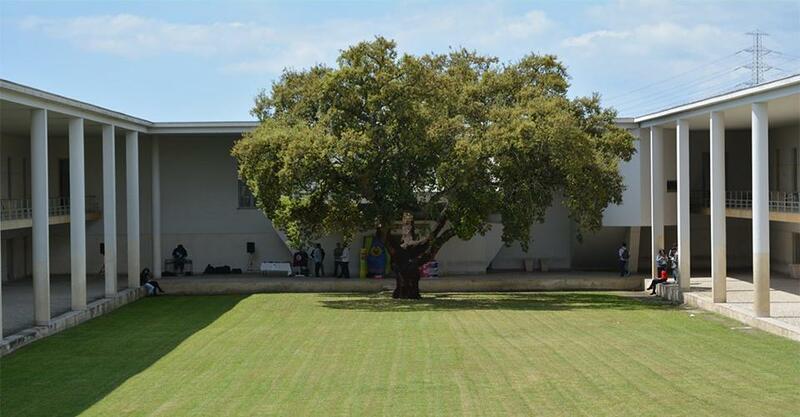 At Polytechnic Institute of Setúbal (IPS), despite the long tradition of the School of Education (ESE) with portfolios in different academic degrees and continuing training, the ePortfolio is still used in a timely way. The pilots carried out under the Empowering ePortfolio process (EEP) project are therefore an excellent opportunity to put into practice, to reflect and systematize some general ideas and guidelines that can support teachers in their pedagogic work. One of the pilots of the ongoing EEP project is developed within the framework of the ESE-IPS’s International Semester, which is a study plan designed to support international undergraduate students (incoming) in the context of transnational mobility programs of Higher Education. It was launched in 2016/2017, with the main purpose to contribute to the students’ acquisition of knowledge and skills in different areas, such as education, arts, technologies, sociocultural intervention and sports. It is intended to develop broader perspectives of other realities, extend personal contacts and deepen interpersonal relationship skills. It also promotes to enhance knowledge of other cultures and ways of being and doing. It aims to promote meaningful learning — through student-centred methodologies, contextualized projects involving coordination / integration of knowledge and skills from different curricular units, in relation with the wider community. The principles that underlie the construction of these curricular units are flexibility, transversality and articulation. The International Semester’s Curricular Units (CU) offered to the students in 2016/17 were: “Digital Storytelling”, “ICT, Education and Creativity”, “Portuguese Language and Culture”, “Sports, Tourism and Leisure”, “Performing Arts and Creative Processes”. Digital Storytelling, like other International Semester’s curricular units, adopts an approach focused on the student, and uses an ePortfolio for learning and assessment purposes (Pires & Rodrigues 2018a; Pires, Rodrigues, & Pessoa 2018; Rodrigues, Pires, & Pessoa 2017). Students are invited to create a blog where they develop and share different types of academic productions, both for this CU and for others of the study plan. According to Barret (2010) and Bauer (2009), a blog is at the same time a working space and a showcase of the students’ productions. Within the International Semester’s curricular units, it was conceived to be an integrative and formative learning approach, integrating assessment from a continuing perspective. In Digital Storytelling, students are guided in the discovery and exploration of instruments that contribute to the construction of digital stories — from the oral tradition of stories to the construction of a digital story, thus developing their digital skills. According to the CU learning outcomes, students develop digital content and online sharing, developing skills on multimedia applications and critical thinking about possible combinations of audio and visual elements that make up their stories. Students are organized in small multinational groups, they choose the theme of the story with the teachers’ support, within a dialogical process, they write stories and explore several techniques in telling them (comics, video, interactive products) and digital elements integrating the story. Learning is understood as an interactive process: students need to work in pairs, small groups and in wider collective discussions. It is intended to develop students’ autonomy, critical thinking, inter-relations and communicating skills, as well as the development of the sense of authorship, ownership and responsibility (Pires & Rodrigues 2018a). According to the feedback from students after their learning experiences within the International Semester, the teacher’s role is very important during the learning process: creating an open and positive atmosphere, engaging the students in meaningful activities, providing content and technical support, continuous feedback (both from peers and teachers) and guidance . Students report that making individual or group work available to the class and encouraging peer review are relevant aspects of their involvement in the portfolio and, consequently, in their learning process. The creation of an ePortfolio in the CU Digital Storytelling and its use in all the CUs of the International Semester has contributed in making the teaching and learning processes, as well as the students’ achievements more visible in the curriculum of the School of Education. According to teachers’ appraisal of their work, as perceived from the final survey in the end of the semester, they have developed a student-centred approach and have worked as a learning community, built with a shared purpose and based on collaborative work, with the participation of the members of the community. Figure 1. Teacher and Organizational perspective. This framework (fig. 1) aims to represent the dynamics of our ePortfolio learning community (Senge 1990) or teaching learning community (DuFour 2004). It is a community formed by students and teachers, promoting the development and growth of the members of the community — particularly the teachers that are improving their professional practices to facilitate students’ learning and development. In this community, the ePortfolio is an element that promotes visibility of teacher practices, also giving visibility of students´ learning processes and the development of competences (digital, personal and academic/professional). The use of digital supports in ePortfolio allows students to use it in a lifelong learning perspective, beyond the space-time of the formal education. The students had stated that they can use them in their future professional settings, as mentioned in the final survey (Pires & Rodrigues 2018a). 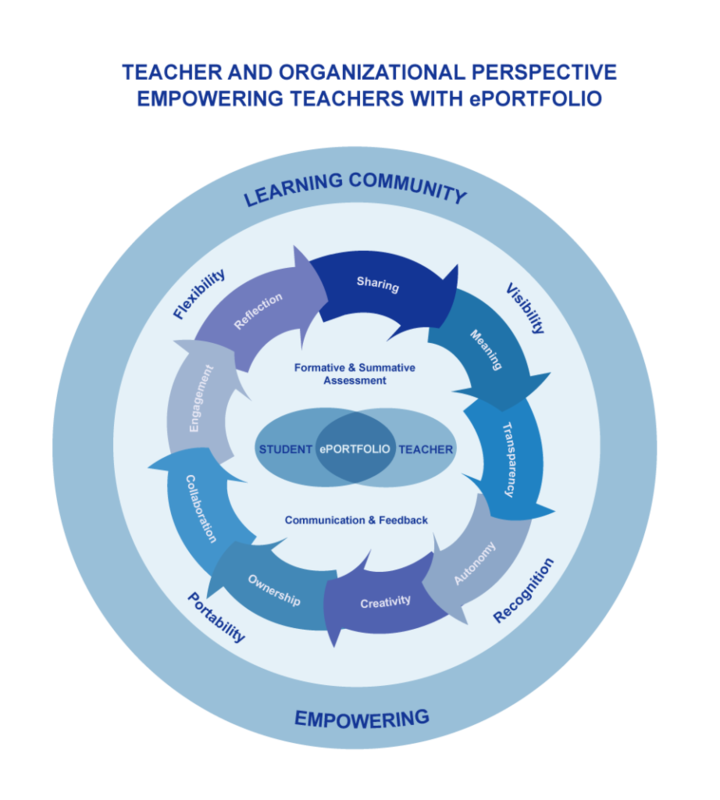 The absence of formal guidelines and established models for the ePortfolio — that can also be a challenge for teachers who do not have experience with it —, provides a great freedom and flexibility to teachers who can choose the aim, structure and process, according to the nature of the CU and their own teaching conceptual framework and methodology. Transparency: processes and results, definition of roles, assessment procedures – both formative and summative — through the development of tasks that promote a better integration between learning and assessment, and that are developed in a continuous way. For example, students can write and publish a reflection, which is a summative assessment. However, this reflection may have suggestions for improvement (given by colleagues or teacher) that will give rise to a new version of the reflection. The success of implementing ePortfolio must be addressed not only at the teacher level but also at the organizational level. With the experience developed in designing the Framework of the EEP Project we have understood the relevance of using ePortfolios as a collective practice in the organization: not only in the context of a single CU but at the curriculum level (i.e. International Semester), and particularly in the wider landscape of a learning community. According to Senge (1990), a learning community is a group of individuals who are united by interaction to the surrounding world and they share three main characteristics: creative thinking, learning for life and cooperative learning. To develop a teacher learning community, collective purpose of learning for all is needed, in the framework of a culture of collaboration (DuFour, 2004). Removing barriers to success — that can be multiple, according to the contexts and actors involved — is one of the pre-conditions of the sustainability of the model. Time to promote reflexive learning and to give adequate feedback (in useful time). We have understood that teachers need to be engaged in their professional learning and willing to change their practices, namely by sharing and discussing at the peer level. However, their efforts/ improvements need to be recognized and valued at the institutional level. Empowering teacher training, namely through the development of programs (formal and non-formal) better focused on the needs and aspirations of the teachers. Recognizing the value of ePortfolios in students’ learning processes — meaningful learning, engagement, autonomy, critical reflection, collaboration and sharing, creativity and empowerment, between other aspects —, we question how we can promote their use by the teachers, contributing to their professional growth also. In ESE-IPS its use is still restricted to a group of teachers, and it is therefore desirable to share and disseminate it, understanding the school as a learning community. From the organizational point of view, it will be necessary to overcome the existing obstacles/ difficulties and create the conditions for change, as discussed in this article, re-imagining pedagogical practices and integrating the ePortfolio in the curriculum. Empowering teachers through continuing professional development is still a challenge. We need to improve the training contexts and strategies (both formal and non-formal), reinforce the desire to change and the development of teacher competences, through peer working groups based on reflection, discussion, sharing and mutual recognition. We need to rethink teacher training models, in order to reinforce teachers’ autonomy and reflexivity, transforming teachers into researchers of their own practice, as well as those of their peers. According to Nóvoa (2002), we need to develop collaborative teachers’ networks, based on dynamic and interactive processes, where each teacher is called to perform, simultaneously, the role of teacher and learner, granting the conditions to empower teachers as the producers of their own knowledge and profession, and thus changing their pedagogic and organizational contexts. Bauer, R. (2009). Construction of One’s Identity. A Student’s View on the Potential of EPortfolios. In P. Baumgartner, S. Zauchner & R. Bauer (Eds. 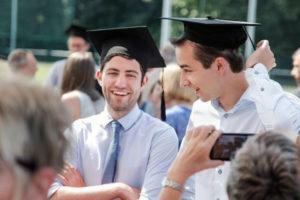 ), The Potential of E-Portfolios in Higher Education, 173–183. Innsbruck, Wien, Bozen: Studienverlag. Senge, P. (1990). The fifth discipline: The art and practice of the learning organization. New York: Currency Doubleday. 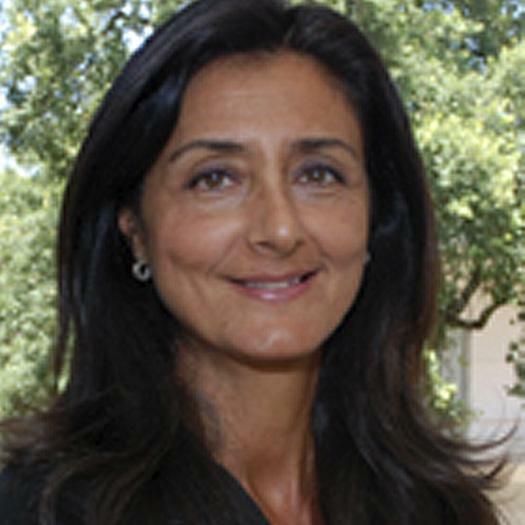 Ana Luisa de Oliveira Pires has a Ph.D. in Education. She is a teacher at the Department of Social Sciences and Pedagogy at School of Education, and researcher at UIED, New University of Lisbon. Her main area of research is Adult Learning, Lifelong learning policies, Recognition of Prior Experiential Learning, Higher Education, and Teacher Training and Development. 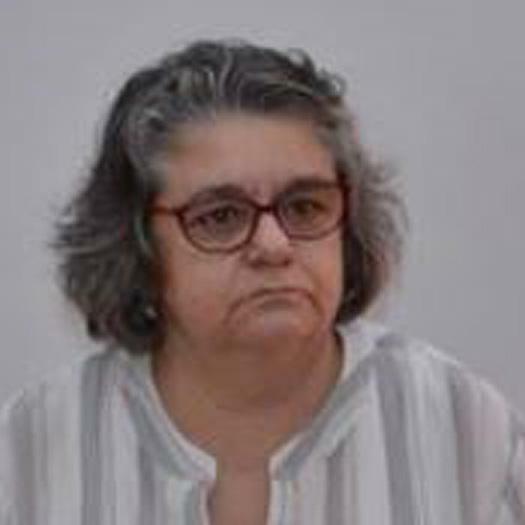 Maria do Rosário Rodrigues has a Ph.D. in Multimedia in Education. She is a teacher at the Sciences and Technologies Department of the School of Education. Her professional activity focuses on the integration of ICT in the curriculum, initial and teachers’ professional development and the design, development and evaluation of digital learning resources.